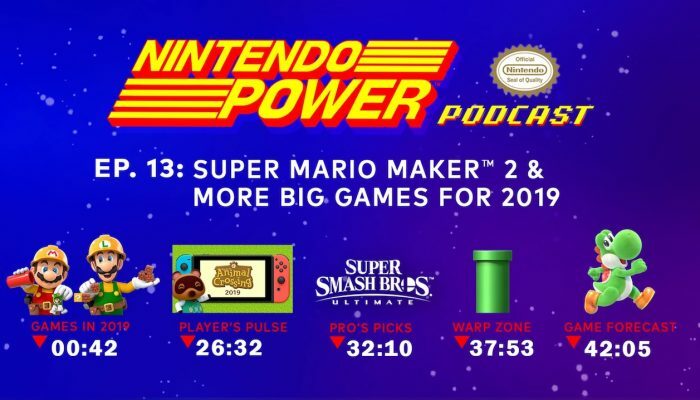 NintendObserver’s select content on the Nintendo Power Podcast. 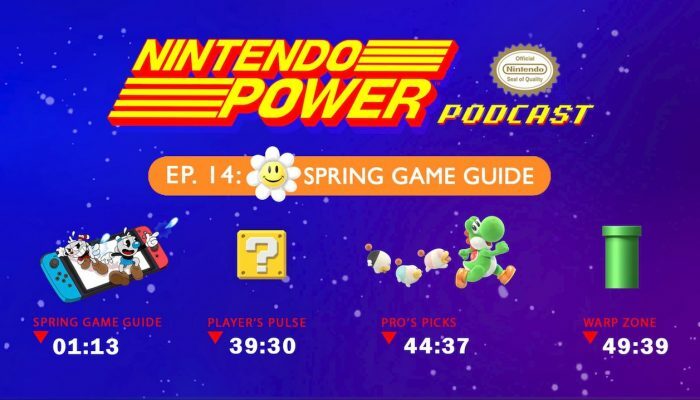 Nintendo Power Podcast – Spring Game Guide 2019: Yoshi’s Crafted World, Cuphead & More! That moment when they talked about Mortal Kombat 11. 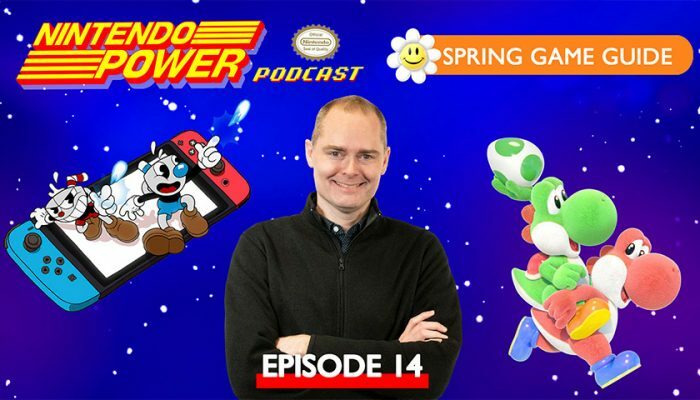 Comments Off on Nintendo Power Podcast – Spring Game Guide 2019: Yoshi’s Crafted World, Cuphead & More! 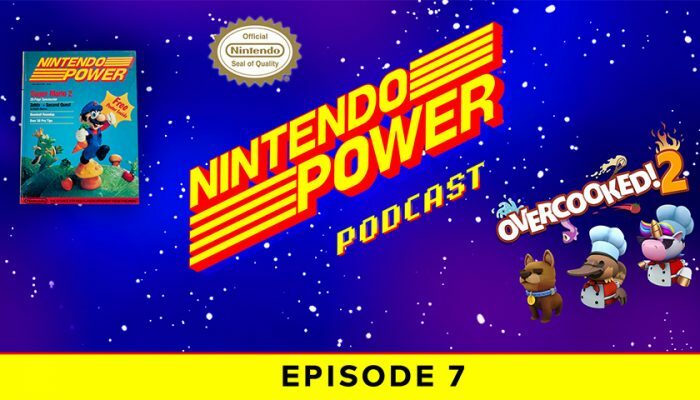 This episode, Chris is joined by Katie Casper and Stephanie Palermo from Nintendo of America. With Kit & Krysta from Nintendo Minute. ...I passed, and I'll just wait for a developer or an insider interview. A YouTuber. 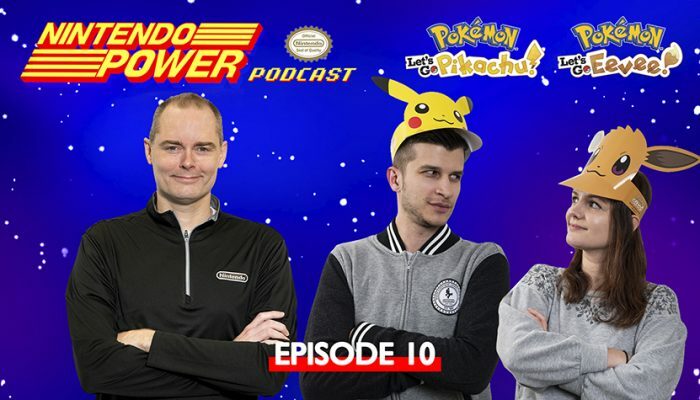 The show went from developers, to professional players to a YouTuber. It's just not something I can be hyped about. 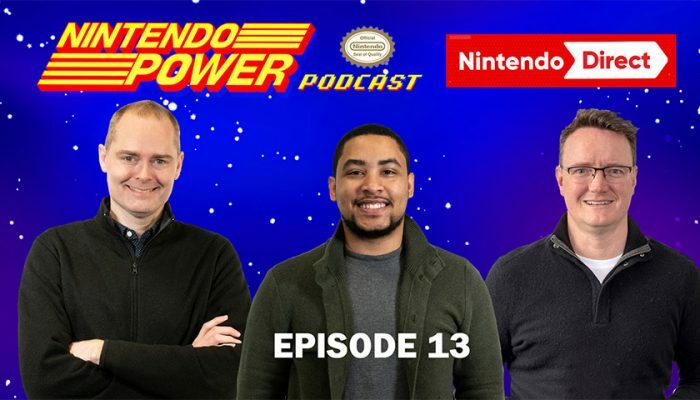 Nintendo Power Podcast Ep. 9 – Fall Game Guide 2018: Fortnite, Pokémon: Let’s Go & More! There's also Kirk Scott in here, Nintendo's resident indie guy. 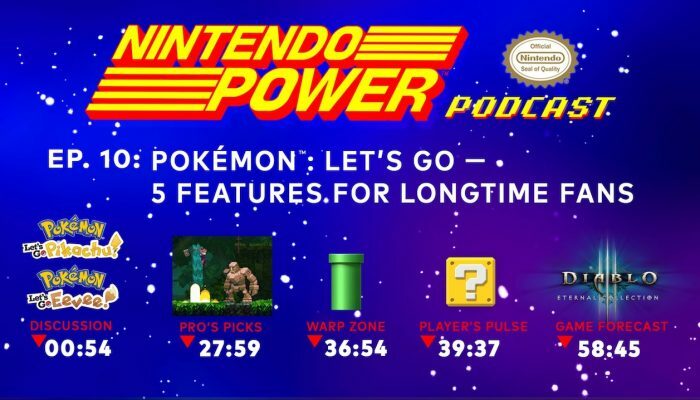 Comments Off on Nintendo Power Podcast Ep. 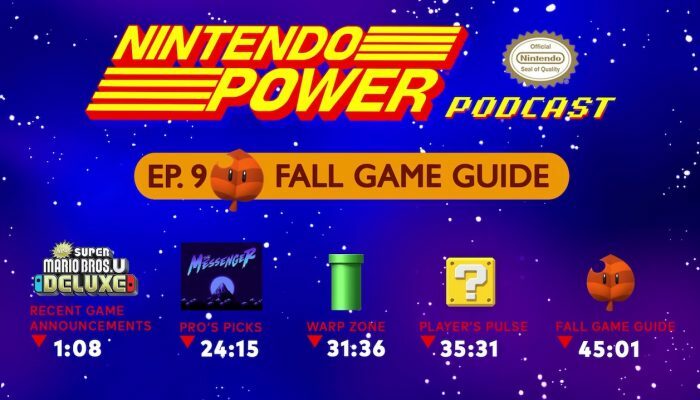 9 – Fall Game Guide 2018: Fortnite, Pokémon: Let’s Go & More! 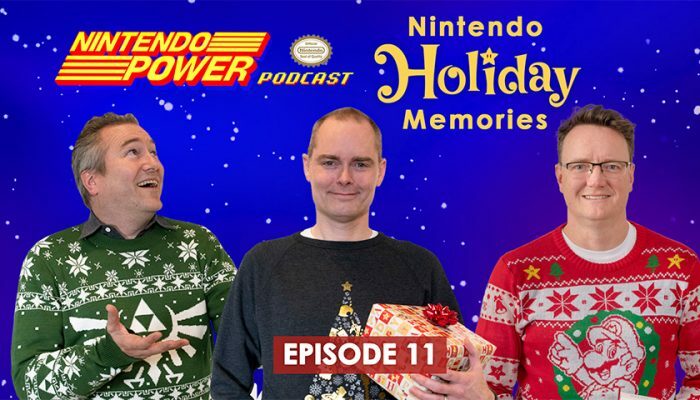 Nintendo Power Podcast Ep. 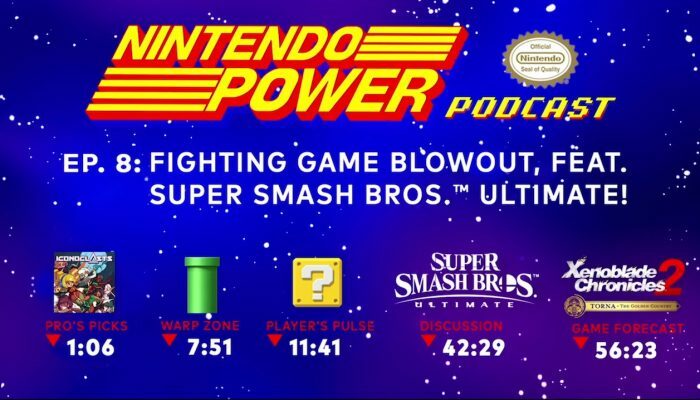 8 – Fighting Game Blowout, ft. Super Smash Bros. Ultimate! The reaction from the people at Evo when they realized they were about to air a Direct announcement as described by JC was very professional. 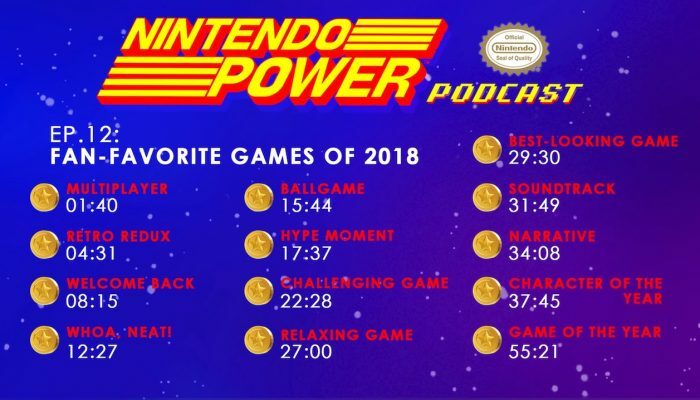 Comments Off on Nintendo Power Podcast Ep. 8 – Fighting Game Blowout, ft. Super Smash Bros. Ultimate! 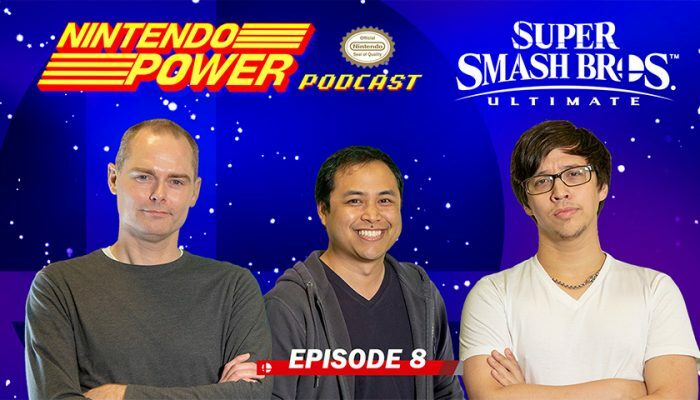 Chris Slate, Toph and JC Rodrigo discussing recent Super Smash Bros. Ultimate announcements, the competitive scene and their favorite fighting games. 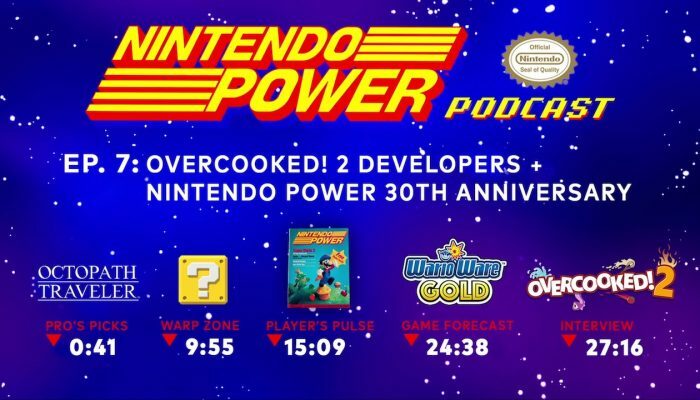 Along with an interview of Overcooked 2's developers, this is Doug Bowser's first participation in a Nintendo broadcast. 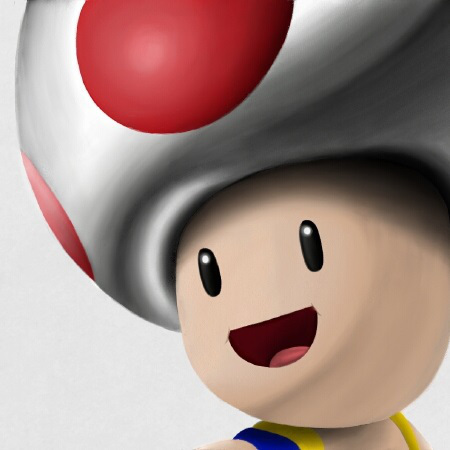 A celebration of Nintendo Power magazine's thirty-year anniversary. 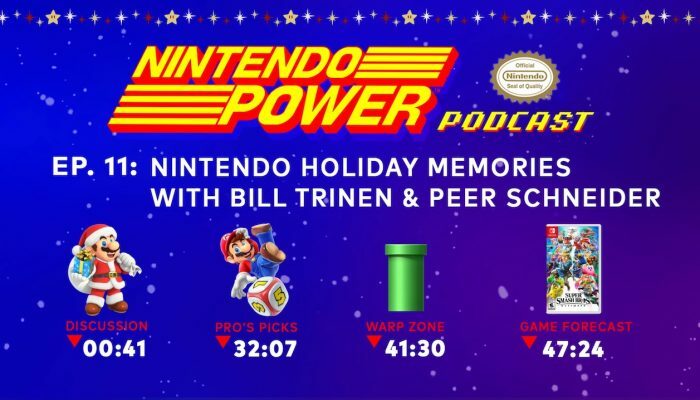 Nintendo Power Podcast Ep. 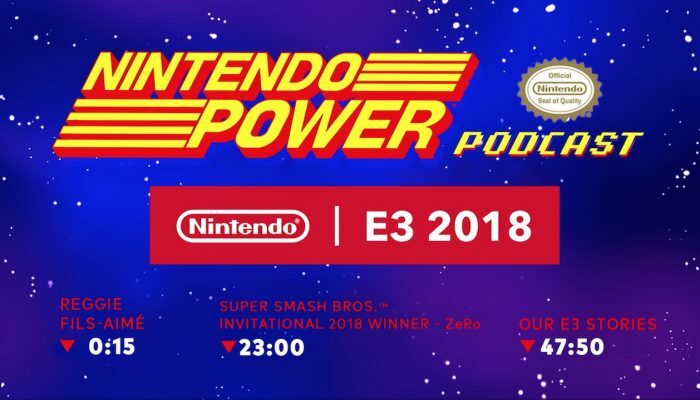 6 – Special E3 2018 Episode: Super Smash Bros. Ultimate, Reggie & More! Each of the three parts of the episode has been recorded on Day 1, Day 2 and Day 3 of E3. 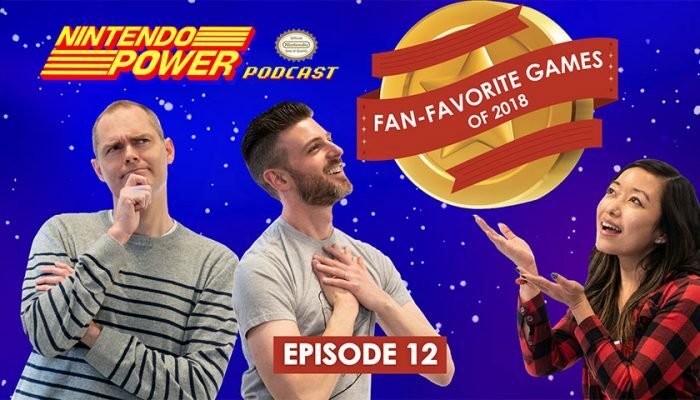 Comments Off on Nintendo Power Podcast Ep. 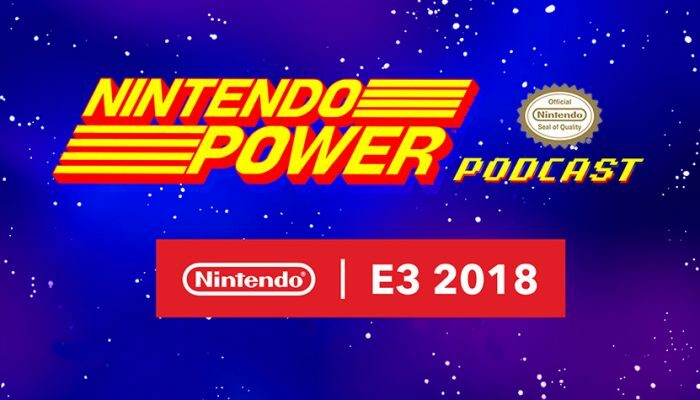 6 – Special E3 2018 Episode: Super Smash Bros. Ultimate, Reggie & More! Reggie and ZeRo as special guests. 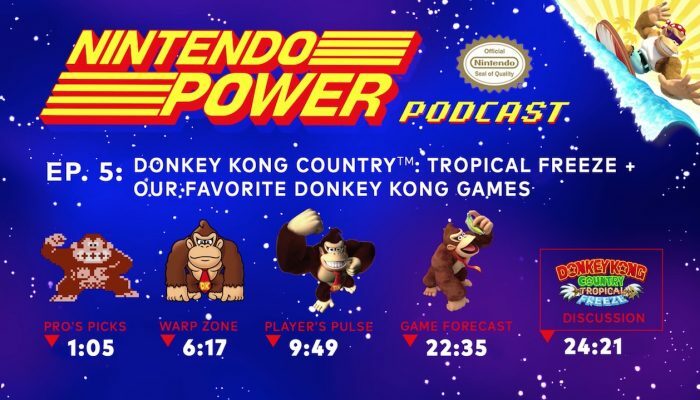 To celebrate Donkey Kong’s debut on Nintendo Switch, all the usual episode segments are devoted to Nintendo’s number-one ape. 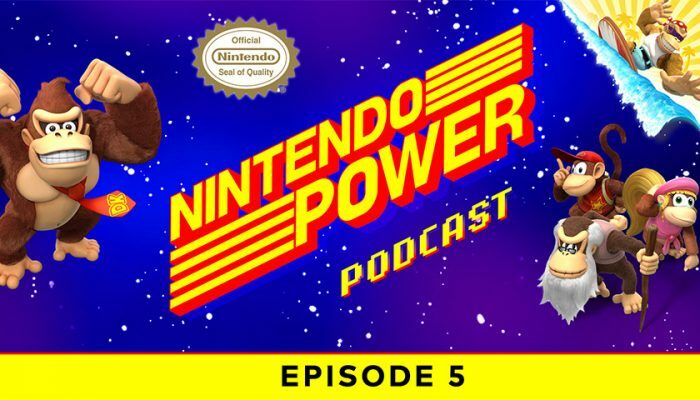 NoA: ‘Nintendo Power Podcast episode 5 available now! A full-on Donkey Kong discussion. 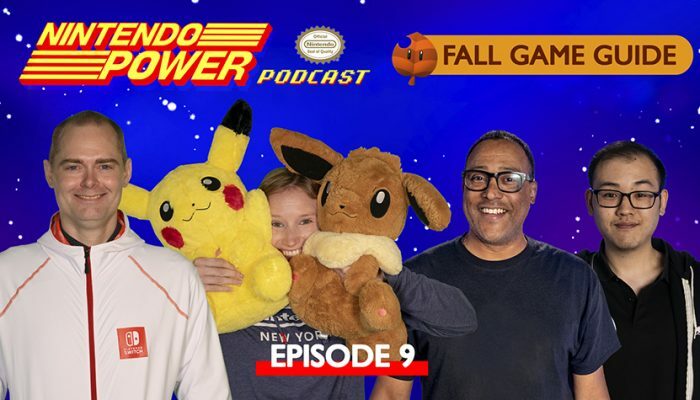 Comments Off on NoA: ‘Nintendo Power Podcast episode 5 available now!